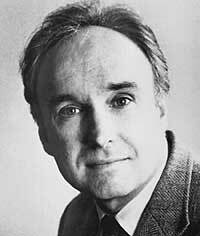 Frank Bidart was born in Bakersfield, California, in 1939 and educated at the University of California at Riverside and at Harvard, where he was a student and friend of Robert Lowell and Elizabeth Bishop. Bidart’s first volume of poetry, Golden State (1973), was selected by poet Richard Howard for the Braziller Poetry series, but it wasn’t until the publication of The Sacrifice (1983) that Bidart’s poetry began to attract a wider readership. Bidart’s early books arecollected in In the Western Night: Collected Poems 1965-90 (1990). His newest volume, Desire (1997), was a finalist for the National Book Award and the National Book Critic’s Circle Award. He has also received the Academy’s Wallace Stevens Award, the Lila Wallace-Reader’s Digest Foundation Writer’s Award, the Morton Dauwen Zabel Award given by the American Academy of Arts and Letters, the Shelley Award of the Poetry Society of America, and The Paris Review’s first Bernard F. Conners Prize for “The War of Vaslav Nijinsky” in 1981. He lives in Cambridge, Massachusetts and teaches at Wellesley College. Bidart is currently editing an edition of Robert Lowell’s collected poems. It is pivotal to change your physician about any allergies you may have and also your medical history, before getting your Lipitor prescription. 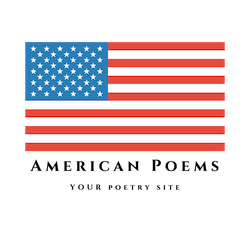 The drug Lipitor also has a bioequivalent generic which is identical to the brand in strength as well as safety and is sold at a slightly lower cost.